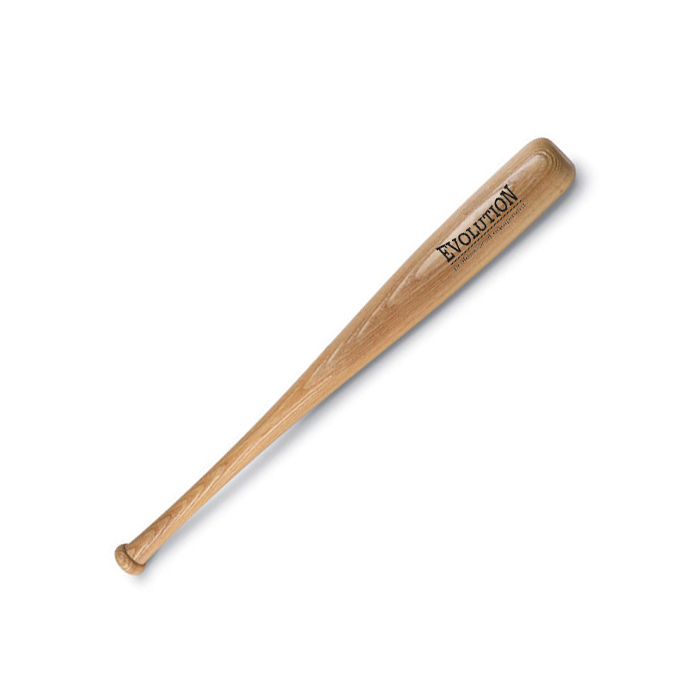 Base Ball Bat Made of Fine Quality Wood. Category: Evolution Accessories. Tag: Base Ball Bat.